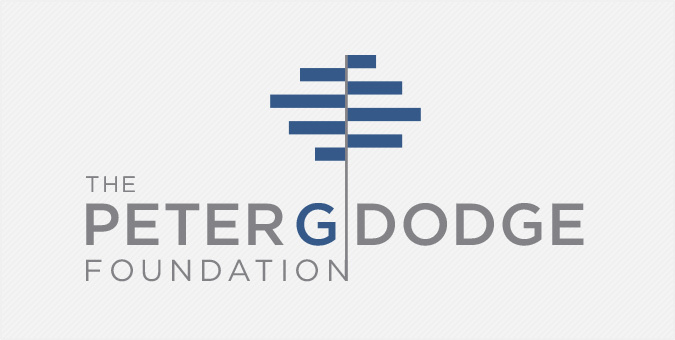 Founded in 2014, The Peter G. Dodge Foundation’s mission is to help alcoholics and their families find successful treatment, while providing financial support to advance the development of new treatment options. As a organization dedicated to providing information and resources about alcohol addiction, the challenge was to develop a meaningful visual identity and custom website that was uplifting, but still appropriate in its tone and message. We designed a brand mark using modern typography with stacked rectangles to denote stepping stones or stairs — visual imagery that communicates the journey toward sobriety, then applied it to a custom designed website built in WordPress.